Summer is right around the corner. It’s a time when people spend more time outdoors, and plan activities with family and friends. Concerts are a great way to destress from a day at work and listen to some live music. Around Toronto, there are many great locations where artists can perform. Stages, beaches, clubs and arenas, performers fly over to entertain for a night or two. People look forward to it for weeks. Here’s a look at some of this summer’s most anticipated shows. LANY, an indie pop group, has released several EPs and has finally put out their debut, self-titled album in 2018. Their album, Malibu Nights, is kicking off in L.A. and finishing in New York. 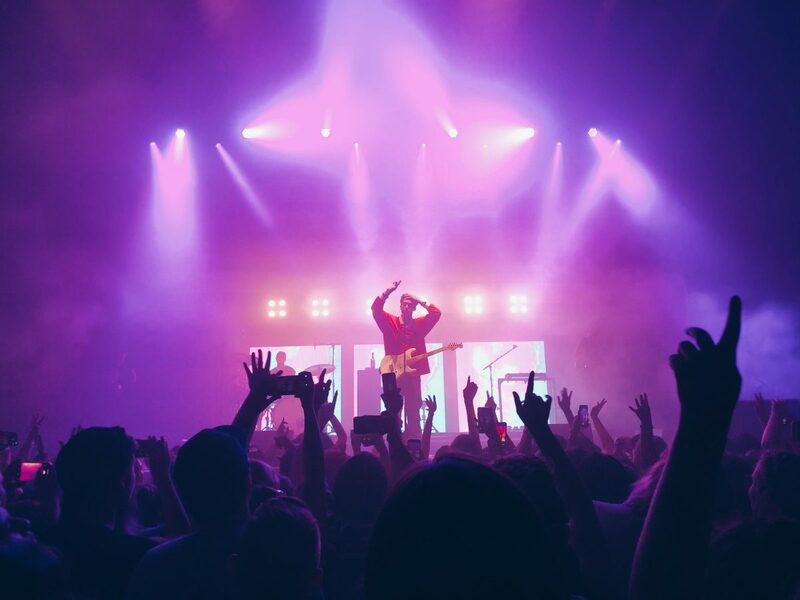 For two nights, LANY will be performing at REBEL. Doors open at 7pm, and ticket price ranges from $60-$120. 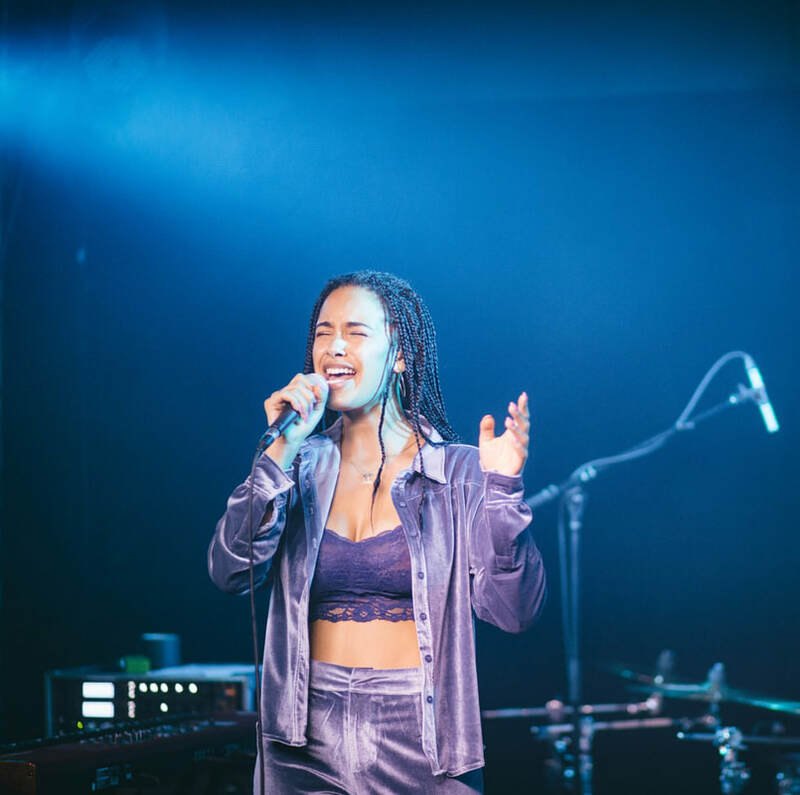 R&B singer Jorja Smith is coming to Echo Beach at the end of May. Many people have been excited for this show as Smith is a new artist and has only been to Toronto one other time. She is playing at Echo Beach, which is an outdoor concert area, great for the beginning of summer. 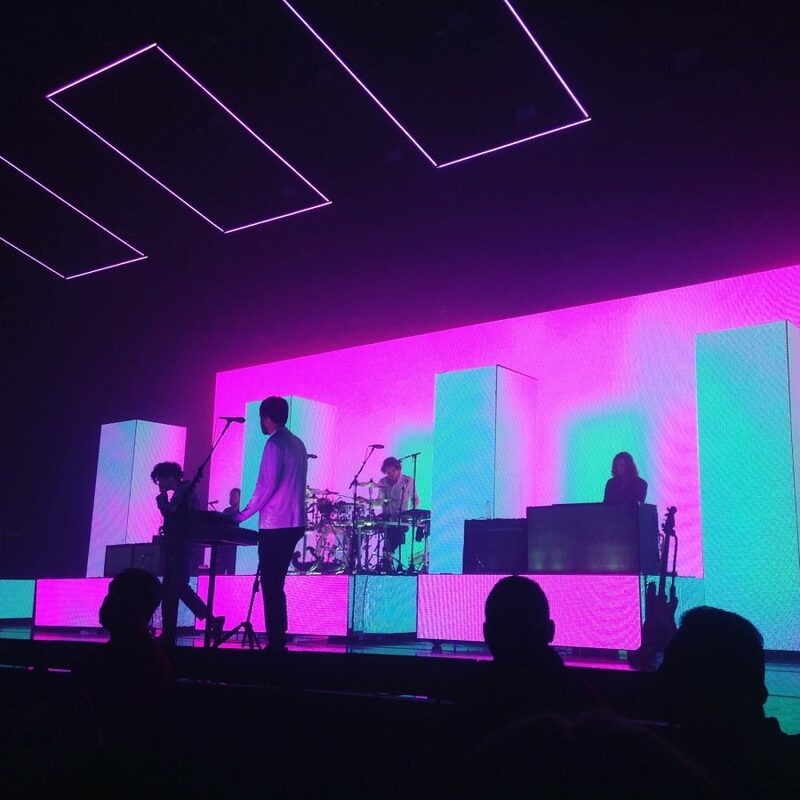 The 1975 are an English pop rock band from Manchester. They are currently on tour for their album titled, Notes on a Conditional Form and are playing at the Budweiser Stage, previously known as the Molson Canadian Amphitheatre, in Toronto. 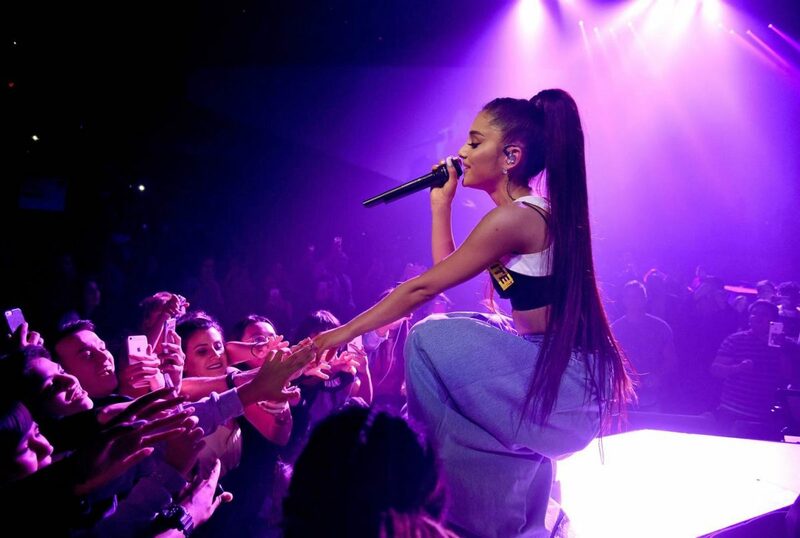 Ariana Grande, American singer, songwriter and actress will be coming to Toronto this June at the Scotiabank Arena. Her most recent album, Thank U, Next, was released on Feb. 8. Scotiabank Arena, can hold almost 20,000 people, and you can purchase tickets on Ticketmaster. 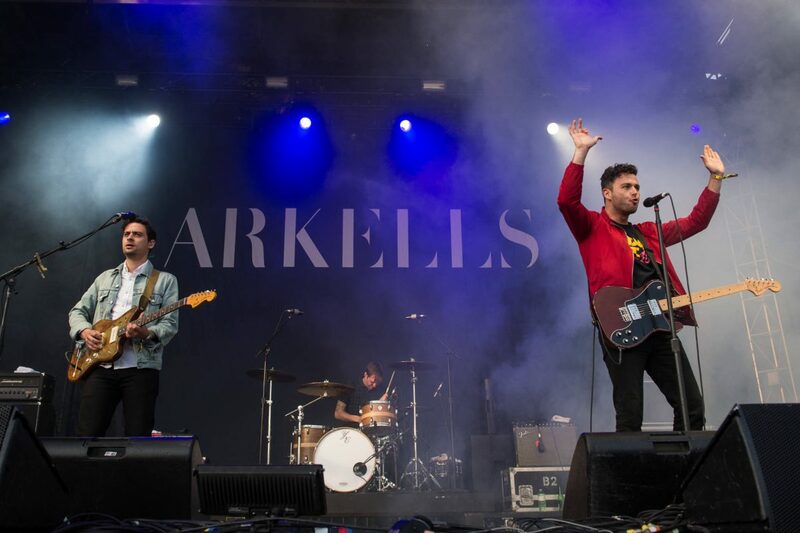 The Arkells, are an indie rock band from Hamilton. They have released five albums and two EPs. This summer, they will be coming to the Budweiser Stage, promoting their new album, Rally Cry. 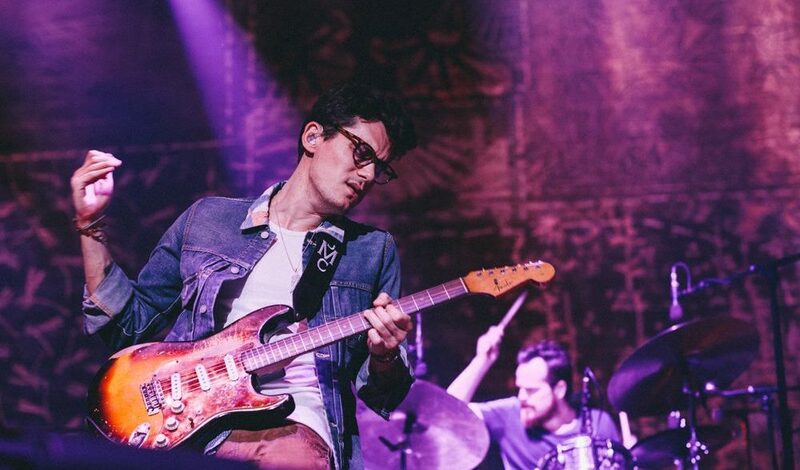 John Mayer is an American, singer-songwriter, guitarist, and record producer. He has seven albums and has won eight Grammys. This summer he will be coming to the Scotiabank Arena for two nights in a row. Tickets are selling out fast, however, they are a few on Ticketmasteravailable, but at a high price. 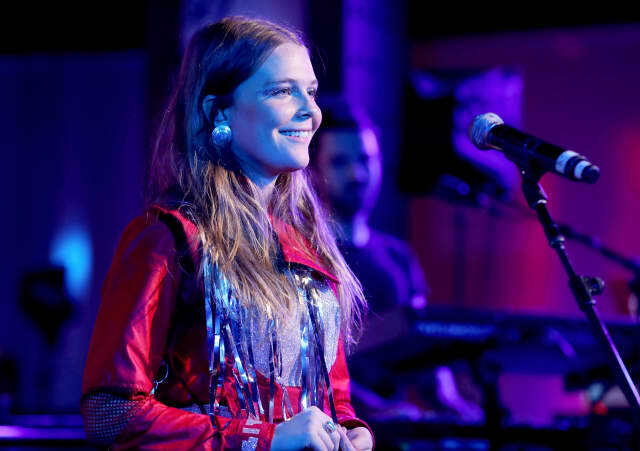 Maggie Rogers’ new album, Heard It in a Past Life, debuted Jan 18. Rogers rose to fame after her song, Alaska, which she produced in University, was played for Pharrell Williams during a masterclass at New York University. Since then, she has become a highly anticipated artist to see, as her live shows are very simple, focusing on her voice and her guitar. She will be playing at REBEL in Toronto. 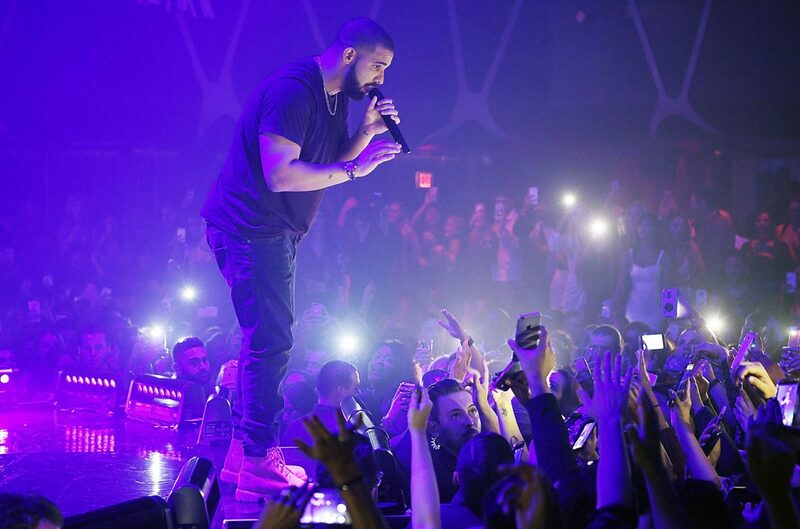 Last but not least, Drake will be coming to Toronto to finish off the summer on Aug. 18. He will be playing at the Scotiabank Arena. Fans have been looking forward to this show, especially since it is always an anticipated show for Drake as well, being in his home time. 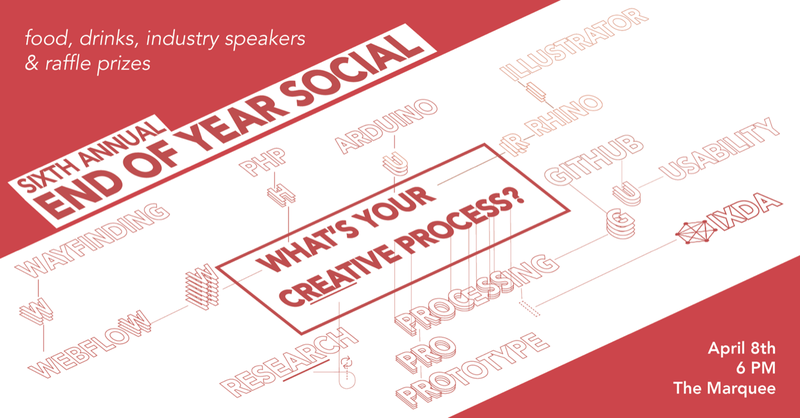 This summer, artists from around the world will be coming to the city of Toronto. With a solid line-up, there is sure to be something for everyone, regardless of your music taste. 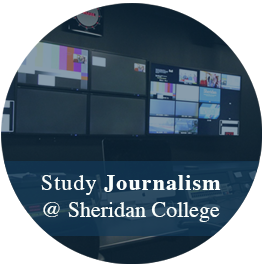 Hayley Smith is a second-year Journalism student at Sheridan College. She enjoys drinking coffee and reading.